At the Jazz'n place, we are dedicated to offering quality instruction, in a motivating and positive environment. 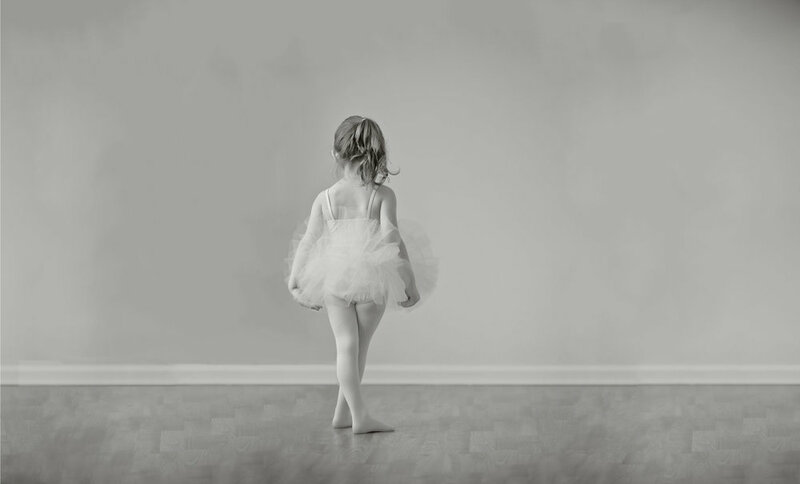 Your dancer will learn so much more than just dance steps and routines. If fully committed, she will come away from this experience with a strong work ethic, a sense of teamwork, dedication, respect, self-discipline, and responsibility. She will gain self-confidence, self-motivation, and so many other crucial tools that she will carry throughout the rest of her life. If you and your daughter are looking for lifelong friendships and memories, look no further! JNP is for you! The Jazz'n Place Dance Studio facility is almost 6,000 square feet of dance space with 4 individual dance rooms. Two of our dance studios are equipped with floating marley floors, and the other two with floating wood floors. All studios have mirrors, ballet barres, air conditioning, and surround sound with full iPod/iPhone access.